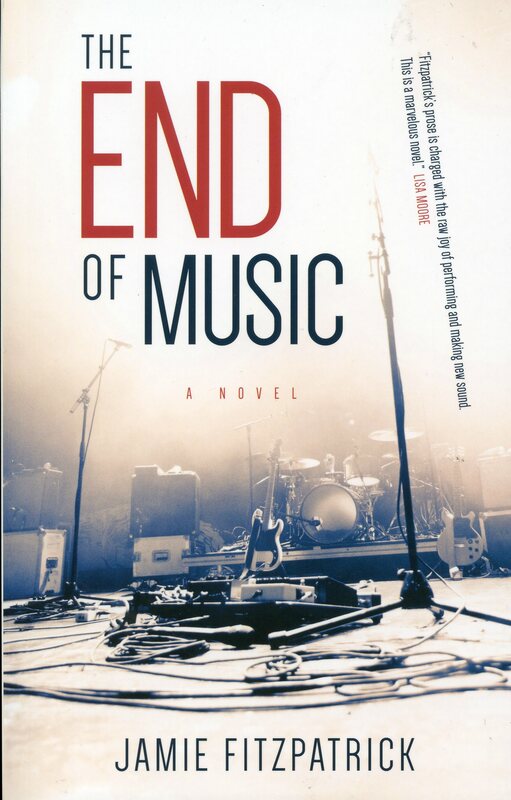 In the End Of Music, Jamie Fitzpatrick’s two mesmerizing, interwoven narratives circle the lives of Joyce, modern young woman navigation the fraught social mores of a small town in its post-war heyday, and her son, Carter, more than fifty years later, whose days as an inspiring rock star are over. As Joyce’s memories begin to escape her, her son’s past returns to haunt him. Brilliantly and unflinchingly revealing the inner lives of his characters, Fitzpatrick offers an extraordinary novel, with two startling twists, about women, men, and reckoning with the past.